Toss your summer zucchini with a gingery avocado sauce, mango, edamame, and toasted almonds to make this light 30-minute dinner. Vegan and gluten free! I was on a raw (well raw-ish) kick last week. Lately, I’ve been trying to eat lighter, and a bit healthier… less heavy starches, that sort of thing. I’ve been feeling really low-energy, so I’m trying to eat more veggie-focused meals and to incorporate healing foods like miso, hemp seed, and ginger. I love zucchini noodles because they really trick the senses and make you feel like you’re eating more than a bowl full of raw vegetables. Don’t get me wrong – they’re not pasta, but they have a nice tender bite that I find to be reminiscent of an al dente noodle. Because they’re on the lighter side, I prefer them with a with a really saucy sauce. They’d be great with a chunky tomato sauce or a light cream sauce, but I went for this cooling avocado miso sauce. I added ginger, cumin, and cayenne to add a flavor punch. I paired all this healthy-ness with a nice chilled glass of rose. oh thanks for pointing that out – I forgot to mention the actual noodle-making! I just added a little paragraph with some links in the instructions. 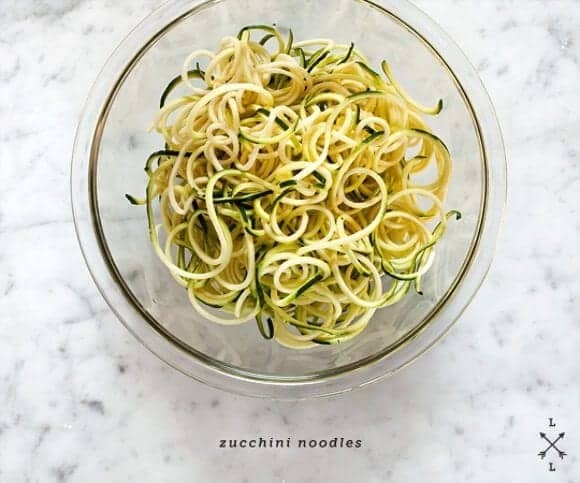 I have a zucchini noodle maker and it makes pretty noodles every time – it’s foolproof. you’re welcome, I’m glad! Yes, both work out pretty well, but I do love that spiraler. 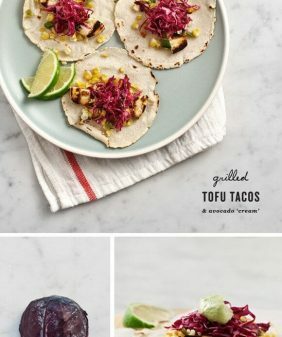 I’m also trying to eat always healthier food and probably stop meat, this recipe seems delicious, I’ll be glad to try it ! This is so fun! 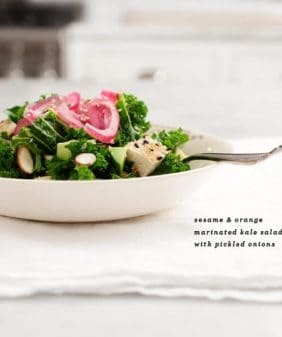 I have been wanting to get a spiral slicer for recipes like this, but I just have too many kitchen gadgets already! I’ll have to stick with the julienne slicer. (It’s not mine, so I linked it instead of re-typing it) and then I just added the other things that I listed (ginger, cumin, etc). Great! Thanks for confirming. Can’t wait to make this! It looks delish! looks great! i love anything with miso and avocado. and of course, zucchini seem to be all over the place these days! This is my first visit to your blog and it is absolutely gorgeous. Your photos are beautiful and I love all of the healthy food here! I stinkin’ love raw squash! 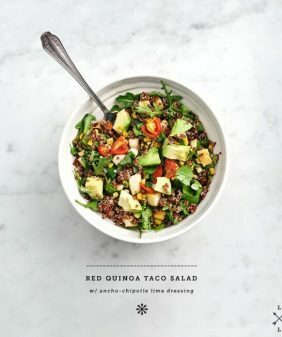 I worked at a raw restaurant for a couple of months last summer and didn’t enjoy the experience, so I’m kind of “over” complicated raw food in general… this is a different story. Yum. Wonderful idea. I must buy a zucchini noodle maker. I have an abundance of zucchini right now and am surprisingly running out of ideas of what to make with it. 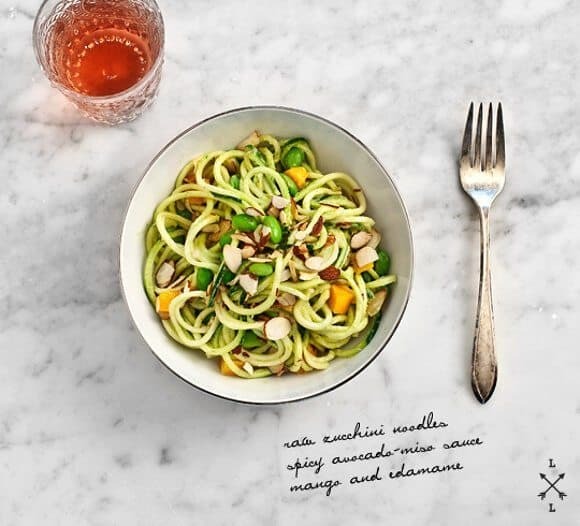 Zucchini noodles sounds wonderful – especially when paired with such a delicious sounding sauce. Yum! This is exactly the kind of food that I’m craving at the moment, adore it. I love how well your noodles came out! I have the Joyce Chen spiralizer, and it worked with pretty poor results. It can really only make fetttuccini type noodles well. Got some good ideas here for a salad dressing for my kale! aw, that’s too bad – this one that I have seems to work pretty well, I’ve only used twice, with good results both times. Alright. You convinced me. I bought the friggin’ spiral vegetable slicer. I am going to have to add yet another gadget to my Christmas Wish List. 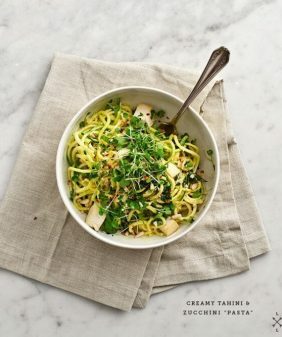 Your zucchini noodles are beautiful!! 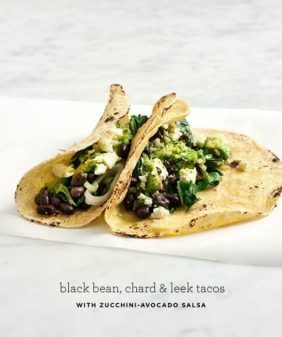 Is there something one can substitute for avocado? As much as I’d like to eat it, I’m terribly allergic and this recipe sounds wonderful. Now that’s something I can have, looks great, thank you! I love how bright and colourful this zucchini noodles is; it looks so inviting and delicious..
Tonight I know your blog via my friend and I think you will help me to reduce meat in my meal. Hi thank you for this recipe! 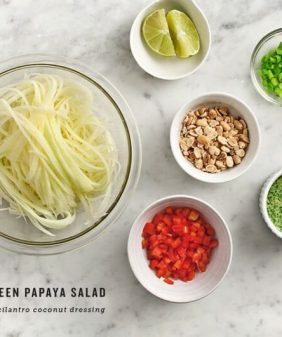 I’m excited to make it – how many servings does the basic recipe make?